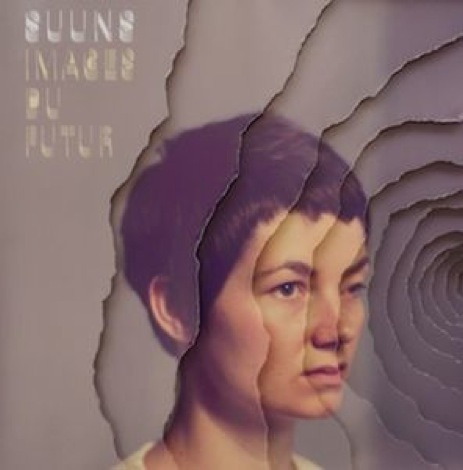 Suuns to premier new album Images du Futur in Liverpool. 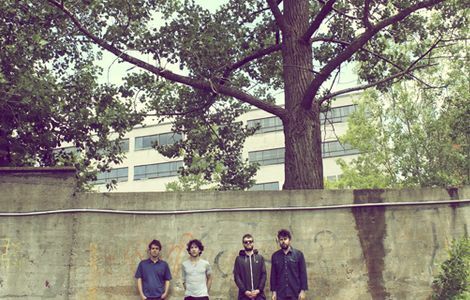 Suuns are to play The Kazimier on May 17. The Canadian freak-rock outfit are readying their second full-length album, Images Du Futur, out via Secretly Canadian on March 4 having prepped a warped new video to single Edie’s Dream. Getintothis wrote about the majestic new single back in November before we caught them at the National‘s curated All Tomorrow’s Parties in December – and it’s fair to say they were on fire. 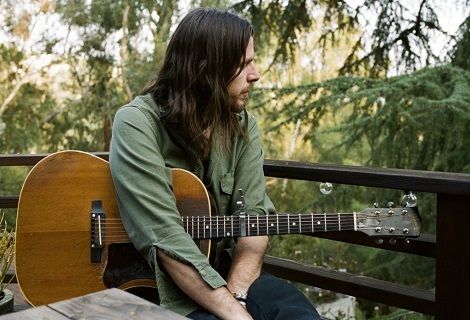 Where on record they channel a characteristic understated psychedelia, on the stage they’re a completely different beast adding a ferocious, rhythmic element which adds a whole moody dimension to their sound. Expect tempered electrical storms when Harvest Sun bring them to Liverpool in May.